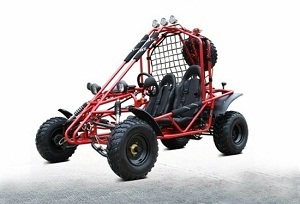 Are you keen on riding go-karts? 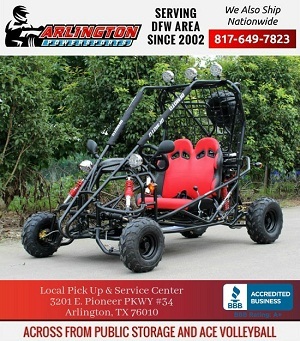 If yes, then you will get better quality go kart for sale in Grand Prairie, TX at Arlington Power Sports. 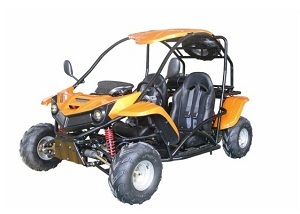 We provide free shipping facilities for the convenience of our clients. 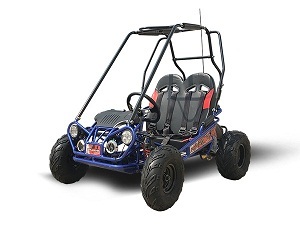 Our company is a full-service dealer of cheap go karts in Grand Prairie, TX with an appealing line-up of go karts for both kids and adults. 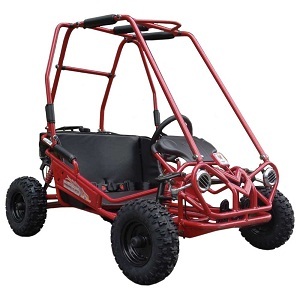 Our go kart for sale in Grand Prairie, TX comes with all the safety features you require for your kids; so that you can have a better control. 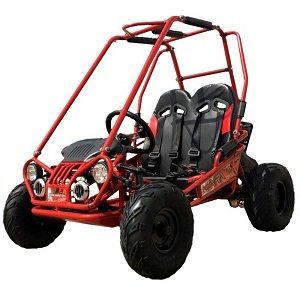 Whether you are finding cheap go karts for kids or an off-road go kart built to tough, high-quality standards, we’ve got what you want for your off-road adventures. 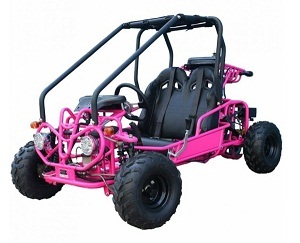 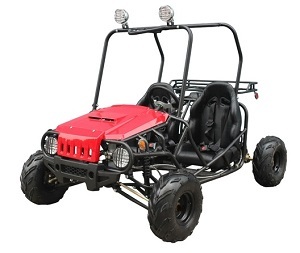 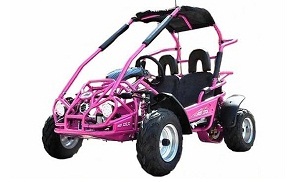 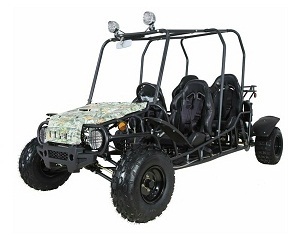 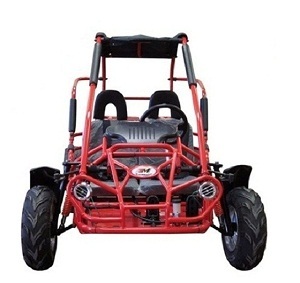 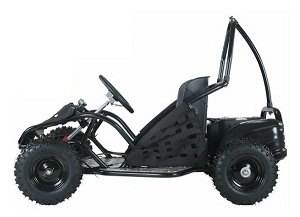 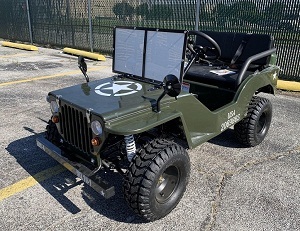 If you want to introduce your kids to the exciting world of go karts or search for a go kart for adults to enjoy off-roading, Arlington Power Sports has the ideal options for you including the popular brands like Tao Tao, TrailMaster, etc. 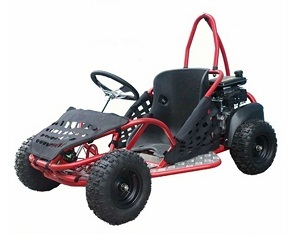 Besides, you will get to choose from a gas powered and electric go-kart models. Buying the Ideal Go Karts in Dallas for Sale! 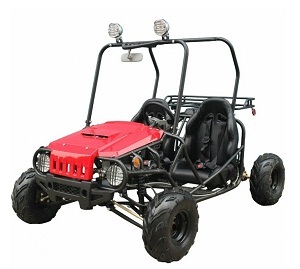 Want to have fun on the trails and tracks? 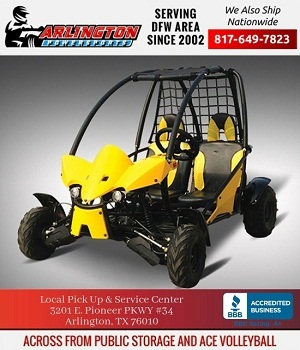 You should invest in cheap go karts in Dallas, TX for sale at Arlington Power Sports. 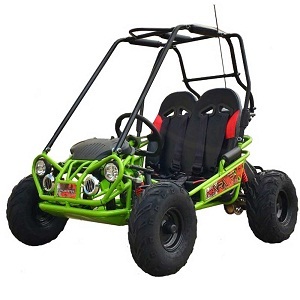 Our available selection of go karts for sale in Dallas, TX is large and powerful enough to fulfil your desires and enjoyment. 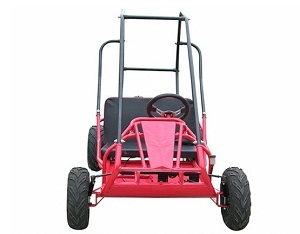 Rest assured that, our go karts in Dallas for sale are extremely safe and feature a unique design, remote kill switch, harnesses, and a roll bar. 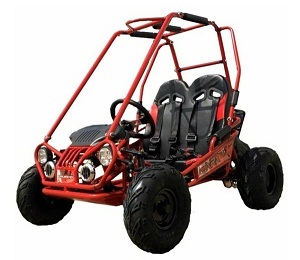 For one-of-its-kind experience with our go karts in Dallas, TX for sale, shop your favourite go kart now!